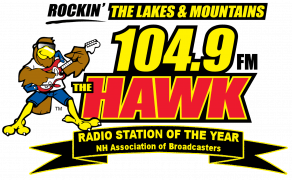 using the free 104.9 The Hawk App. 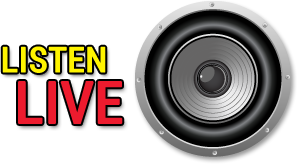 It’s easy! 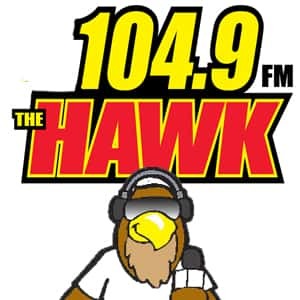 Just search for “104.9 The Hawk” in your Google Play or Apple Store.